Sheryl of the snappy blog, Flowery Prose! Congratulations, Sheryl, and click here to go to my contact form, where you can you send me your mailing address. 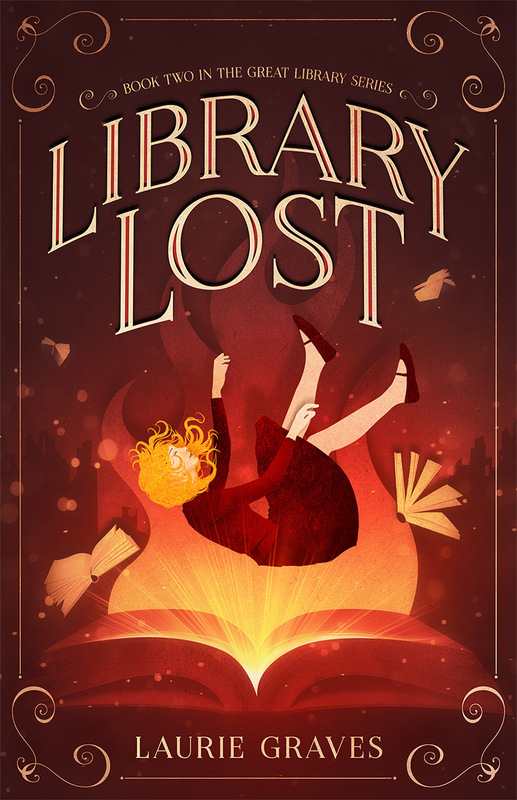 As soon as I get your address, Library Lost will be on its way. You are a good fairy as well as an excellent author. Congrats to Sheryl. Now you need to let us know the specifics of ordering our own copy! Eliza, here is the link for ordering directly from us. https://hinterlandspress.com/ Thanks so much! 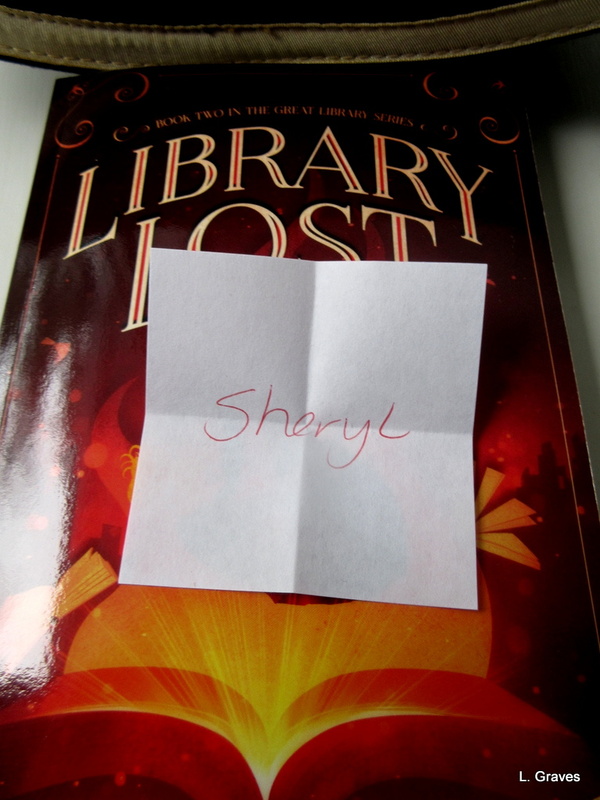 How absolutely exciting for me to read your post this evening and find out that I have won a copy of Library Lost!! I’m thrilled! 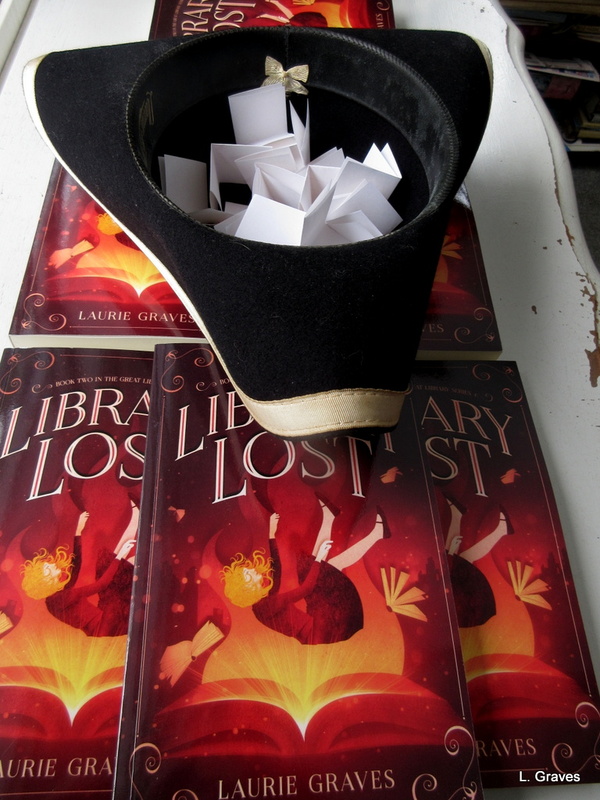 Thank you so very much, Laurie – I’m so eager to read it! So glad you are thrilled! The book will be on its way soon. I had a wonderful surprise when I opened my mailbox this afternoon – your book has arrived in Calgary! I’m so excited; this will be such a great treat for me over the holidays. Thank you so much, Laurie! Goodness, that took quite a while to reach you. I mailed it a couple of weeks ago. Anyway, glad you got it. Enjoy!